In the months leading up to his passing on September 12, 2003, JOHNNY CASH had been recording new material with producer Rick Rubin. On July 4, 2006, American V: A Hundred Highways, the all-new Johnny Cash album taken from those sessions, will be released on the American Recordings label through Lost Highway. 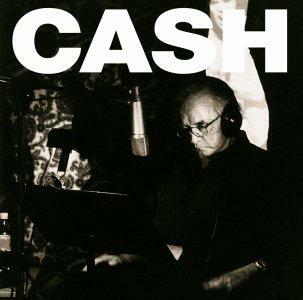 It will include the last song Cash ever wrote, "Like the 309".